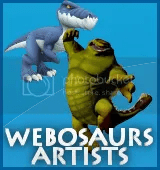 While I was looking around on Miniclip.com I saw a few new Webosaurs banners. I like these banners better than the other ones. What do you think? 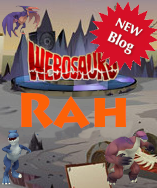 Comments Off on More Webosaurs Miniclip Banners! 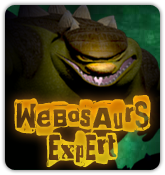 While I was playing some games on Miniclip.com I saw a few new Webosaurs banners. If you find any more banners please comment a link to them here so I can add them to the post!